OXFORD, Miss. 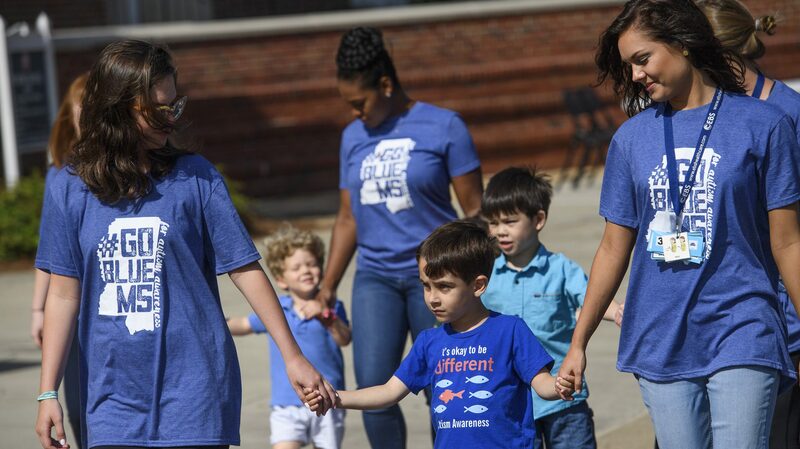 – With the help of a $470,000 gift from Parker Lifeshare Foundation of Jackson, the University of Mississippi School of Education is designing a program to address the specialized needs of children across the autism spectrum and prepare education professionals who will teach them. For more information, contact Billy Crews, development officer for the School of Education, at 662-915-2836 or wlcrews@olemiss.edu. To help support Ole Miss, click here.